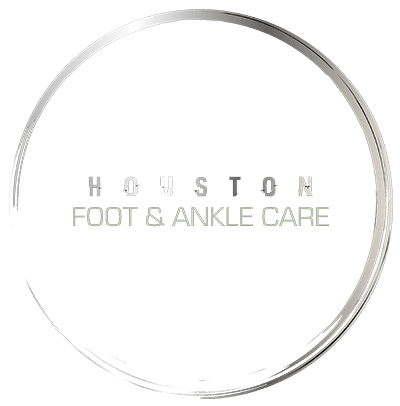 Sever’s Disease, also known as calcaneal apophysitis, occurs in children (mostly teens) when there is inflammation of the growth plate in the heel. Sever’s disease is associated with overuse of the heel, particularly the growing bone and tendons. Adolescents with this condition are usually physically active, and it’s more common among those who have picked up a new sport or are entering a new season after some time away. Training and conditioning related to soccer, football, basketball, gymnastics, track, and baseball can trigger this painful condition. Other symptoms include discomfort during any activity that places stress on the heel, even standing. Walking will be difficult, and a limp may be present. Effective treatments include RICE, NSAIDs, and heel pad inserts.